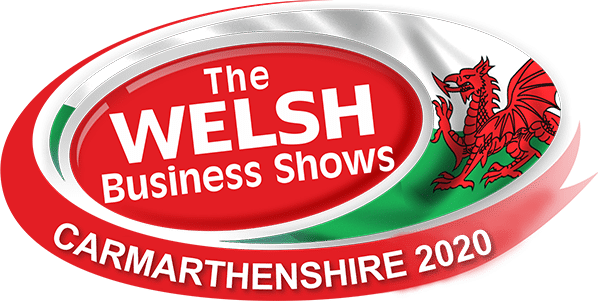 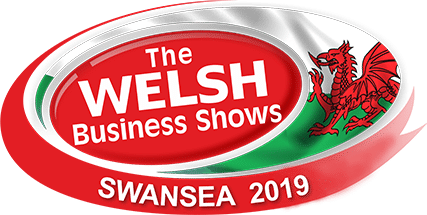 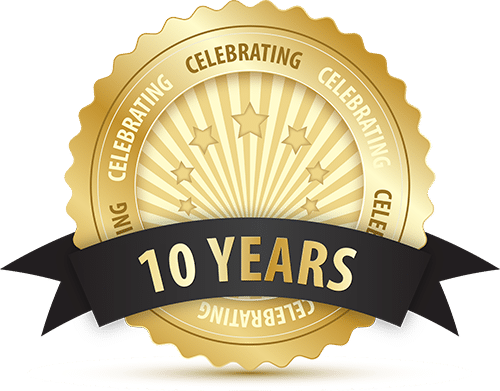 Visit one or all four of The Welsh Business Shows and benefit from a day of networking, connecting, and learning from informative and inspiring seminars delivered by UK leading experts. The shows are FREE to attend and if you pre-register you will receive a free goodie bag on reception. 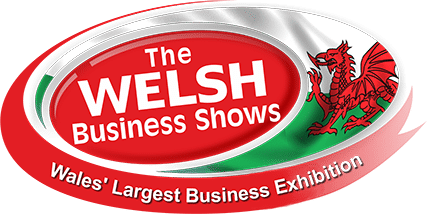 Click on the shows you want to visit below and register for your free visitor tickets today!